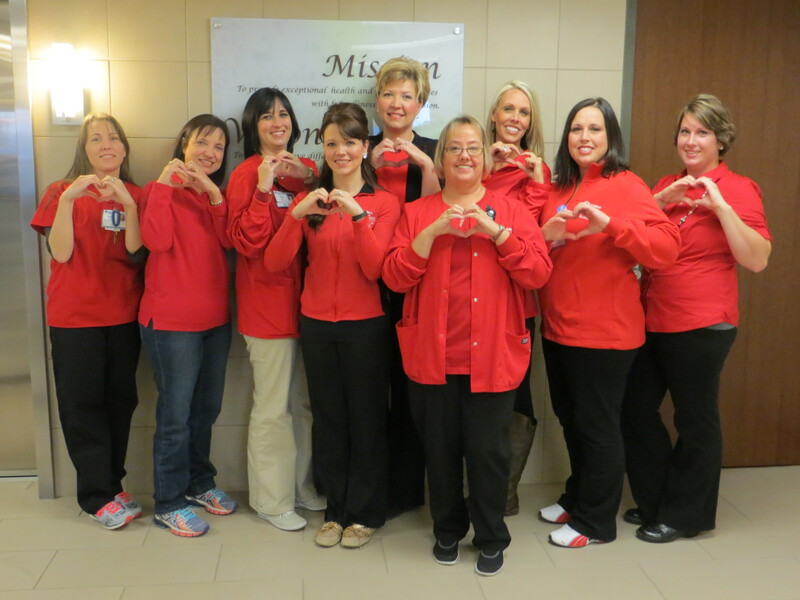 GVMH’s Cardiac and Pulmonary Rehabilitation Staff deserve a pat on the back. Golden Valley Memorial Healthcare is proud to announce the certification of its Cardiac and Pulmonary Rehabilitation program by the American Association of Cardiovascular and Pulmonary Rehabilitation (AACVPR). GVMH was recognized for its commitment to improving the quality of life by enhancing standards of care. GVMH’s Cardiac and Pulmonary Rehabilitation program participated in an application process that requires extensive documentation of the program’s practices. AACVPR Program Certification is the only peer-review accreditation process designed to review individual programs for adherence to standards and guidelines developed and published by AACVPR and other professional societies. Each program is reviewed by the AACVPR Program Certification Committee and Certification is awarded by the AACVPR Board of Directors. I’d like to extend congratulations to all of GVMH’s Cardiac and Pulmonary Rehab Staff on their accomplishment and to their commitment to meeting high standards and providing exceptional care. I’d also like to acknowledge Kristal Moran, Cardiac and Pulmonary Rehab Program Coordinator, for her efforts in completing the application process and becoming the in-house expert on the criteria. Nice work ladies!!! What an honor! Hard to believe a program we got started with 2 nurses, has grown so much. Our Quality Improvement Team identified the need and got right on it. Good job to that team!